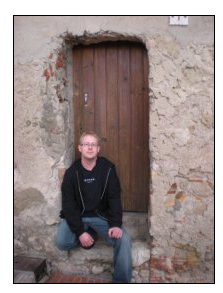 Denver, CO, December 1, 2017—Literary Wanderlust announced today it will publish a second work from humorist David S. Atkinson, a follow up to his 2015 publication, Not Quite So Stories. 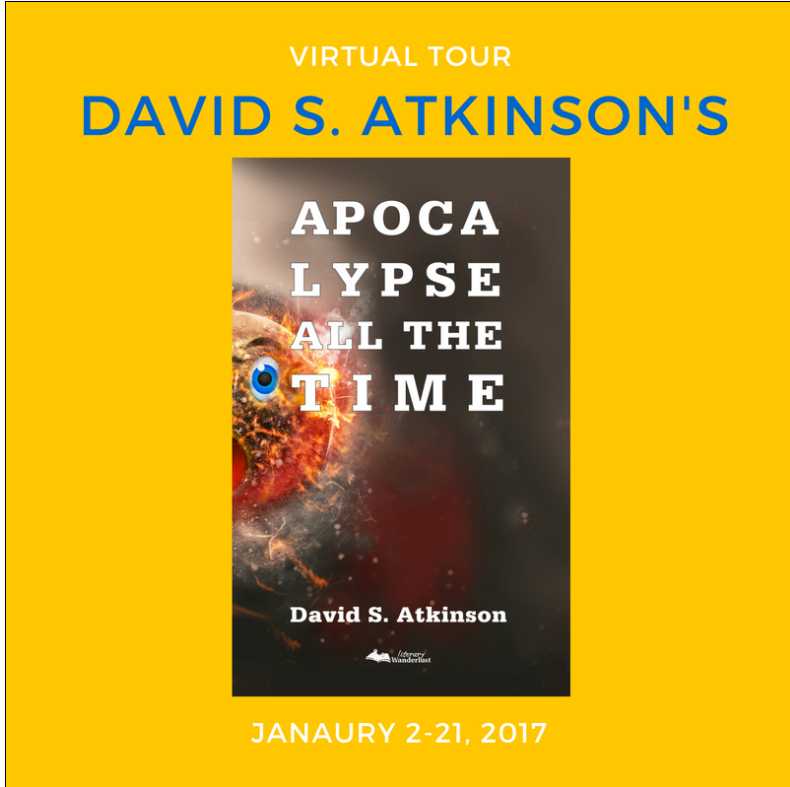 Apocalypse All the Time will be published on January 1, 2017. Marshall isn’t any better than anyone else in his world, and doesn’t feel the need to be. He has talents for creation and design, but circumstances frustrate those. The biggest difference for him is the accident of nature that makes him one of the few actually examining the world around him, seeing instead of just looking. Of course, the same could be said for Bonnie, if not more so. Marshall would be the first to admit that. 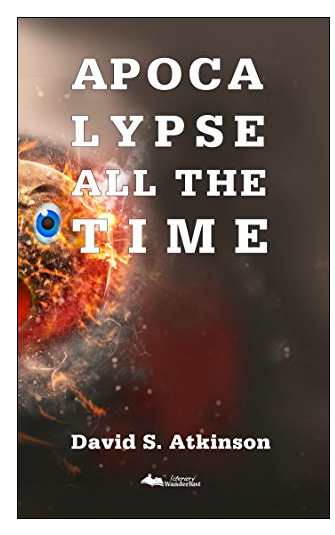 Thanks for taking a look at the book! Great to be here!